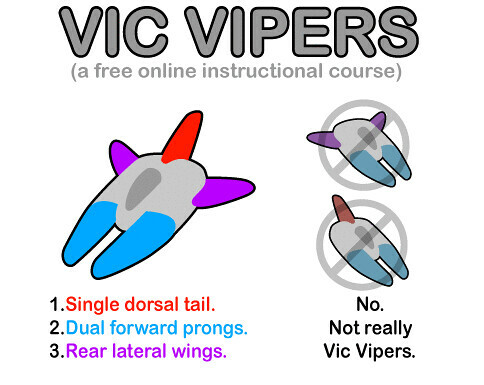 "Novvember" is Vic Viper month! 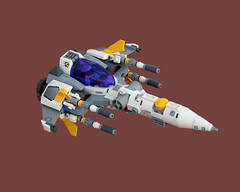 In November, the Lego fan community builds spaceships known as Vic Vipers, to commemorate the late Nate "nnenn" Nielson, a prolific builder who started the tradition of building this spacecraft from the video game Gradius. Here's a sample of his work. 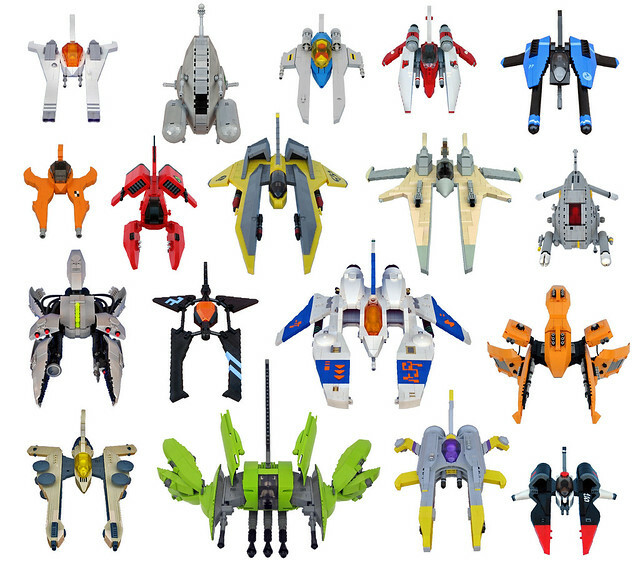 Following his passing, 72 Vic Vipers were built by 66 builders and arranged in traditional missing man formation, here on display at a Lego fan convention in Chicago from 2010. 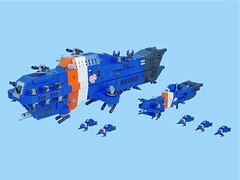 Nnenn was so influential in the Lego fan community that tribute was paid to him in an official Lego set. 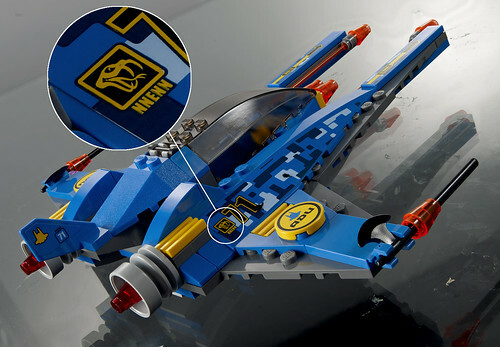 The Alien Conquest set, 7066 Earth Defense HQ, features a Vic Viper with "nnenn" on the side. 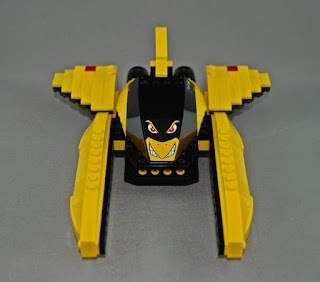 For more information about Nate "nnenn" Nielson, read the Farewell post on the Brothers Brick blog. That looks great, Lee! 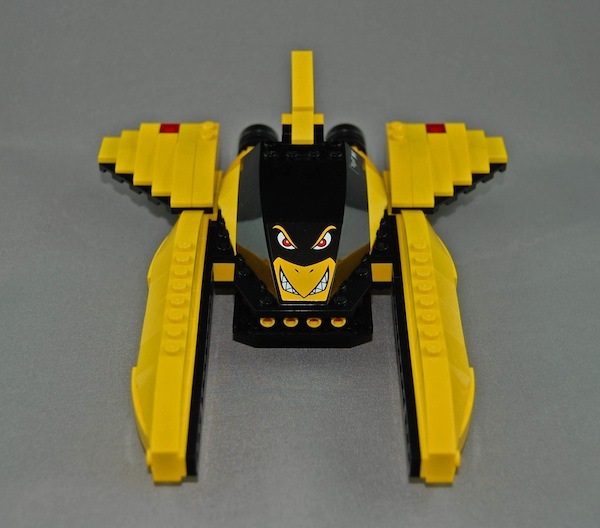 I like how you did the wings.